Do you enjoy meeting new people and working with the public? Then we may have a position for you. 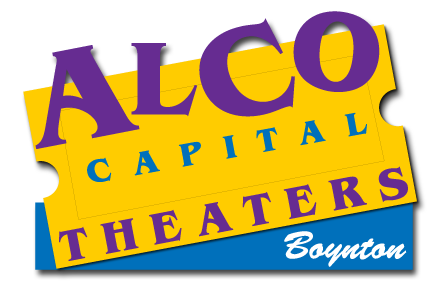 Alco Theaters wants all enthusiastic applicants and smiling faces. If you would like to join the Alco Team, then apply today.